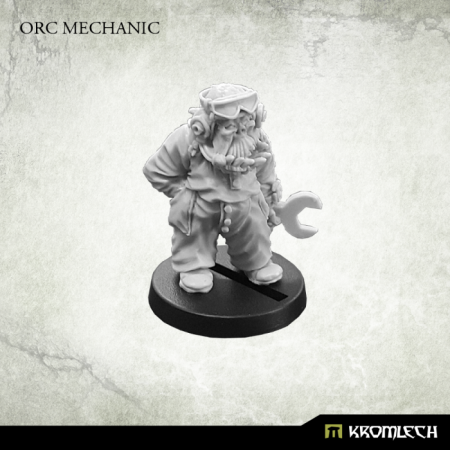 Kromlech have released their new 28mm Orc Mechanic. An Orc handyman ready to fix every kind of technical problem. That guy has a lot of work!